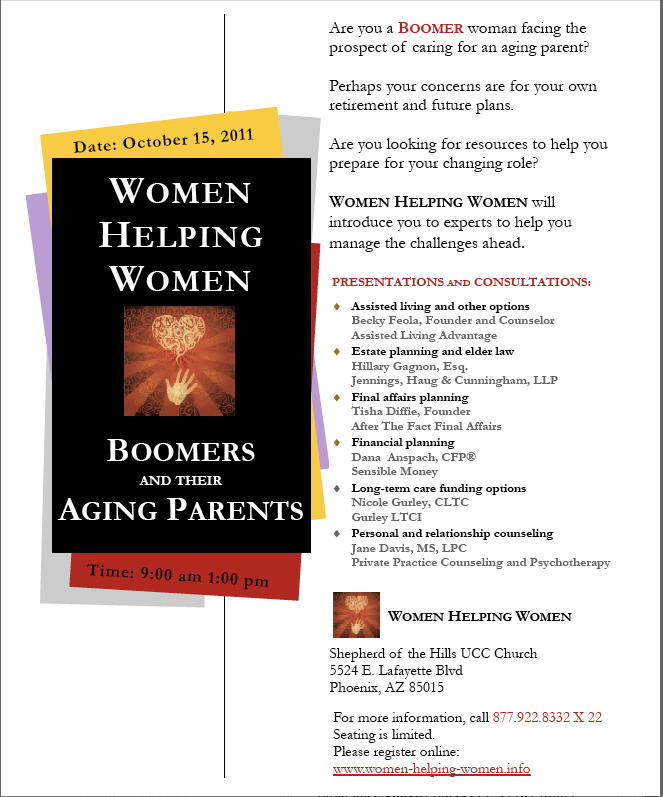 Caring For An Aging Parent? Worried About Your Own Future? I am a committed animal lover. I cannot imagine a life without my furry loved ones any more than a life without my human loved ones. During my years working with the elderly and helping them find assisted living, I have often seen families dealing with the trauma of moving a loved one to assisted living and knowing that they will have to separate that person from their beloved pet. Thankfully, I have seen a very positive trend in assisted living communities during the past few years. Communities are recognizing this important, life enhancing relationship and, more and more, are becoming pet friendly. Allowing a person to keep their pet, which they almost always identify as their child, gives them a sense of hope and purpose. Dementia or Alzheimer’s Disease, What’s The Difference? Alzheimer’s disease causes up to 75 percent of dementia cases – but even though the two conditions are often associated, dementia is not always related to Alzheimer’s disease. “Dementia is just a fancy word for memory loss,” says Raj C. Shah, MD, medical director of the Rush Memory Center at Rush University Medical Center in Chicago. “It doesn’t tell you what the cause is.” In addition to memory loss, dementia also causes difficulty with thinking, reasoning, and decision making. A dementia diagnosis is based on the presence of certain symptoms, which are then categorized to determine the stage of dementia and the appropriate dementia treatment. There is no cure for dementia, which is by definition a fatal, progressive disease, meaning dementia symptoms will only get worse over time. 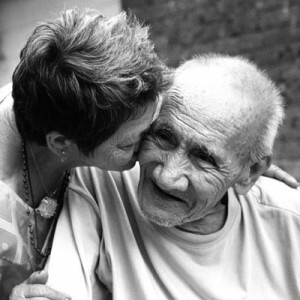 Dementia treatment, however, can help slow the progression of symptoms in some cases. Parkinson’s disease, which occurs when nerve cells in the brain lose the ability to make a chemical transmitter called dopamine, causing difficulties with movement, as well as dementia. The Worst Form of Dementia? Because Alzheimer’s disease is the most common cause and the most often studied, people may believe it to be the “worst” form of dementia. Two years ago over 40 researchers and clinicians around the globe began work to update the guidelines for diagnosing Alzheimer’s disease. By incorporating research advances made over the last three decades they have released the first new criteria & guidelines to diagnose Alzheimer’s disease in 27 years. These new guidelines update, refine and broaden the widely used guidelines originally published in 1984 by the Alzheimer’s Association and the National Institute of Neurological and Communication Disorders and Stroke. · Refinement of the guidelines for diagnosing mild cognitive impairment or MCI. Patients with MCI experience a decline in memory, reasoning or visual perception that while noticeable and measurable is not severe enough to be diagnosed as Alzheimer’s or other dementias. Researchers now believe that everyone who develops Alzheimer’s goes through this stage of impairment, even if it is undiagnosed in most people. However not everyone who suffers from MCI will develop Alzheimer’s disease. The new guidelines designate the minimal impairment that precedes Alzheimer’s as “MCI due to Alzheimer’s disease” and defines four levels of certainty for arriving at this diagnosis. · The new guidelines propose that Alzheimer’s begins with a long period during which changes are happening in the brain while patients may have no outward symptoms. This stage of the disease is defined as a “preclinical” stage that could eventually be diagnosed with the use of biomarkers. A biomarker is something in the body that you can measure that reliably indicates the presence or absence of disease, or the risk of later developing a disease. Biomarkers used to indicate the earliest signs of Alzheimer’s disease so far are brain imaging and spinal fluid chemistry. Biomarkers of preclinical Alzheimer’s disease are still being validated so they are not currently being used to diagnose Alzheimer’s disease. A research agenda has been proposed to validate the application of biomarkers. To view the new guidelines and criteria for diagnosing Alzheimer’s disease please visit our website here. For information on how you can participate in Alzheimer’s research studies please visit our TrialMatch page here, or call 1-800-272-3900. We humans often cannot get along with other humans because the tone of their skin differs from ours. How much can we learn from these two species, whose love for each other spans across species lines? What Can I Do If…My Loved One Has Dementia And Now Behavioral Problems? 1. Why won’t my husband listen to me when I’m trying to help him? He argues about everything with me and doesn’t believe I know what’s best. People suffering from dementia, whether it’s Alzheimer’s disease or some other form of dementia, often experience confusion and disorientation. Their sense of reality can be quite distorted. As their judgment and ability to reason is impaired, they may no longer understand right from wrong; why they feel the way they do; or, they may not believe that their caregiver is trying to help them. It can be helpful to build a network of people through their doctors, clergy, friends or anyone else that they have trusted in the past to help support your caregiving decisions. In many situations, I suggest to the caregiver that they allow someone else to be the “bad guy” in relating information or care that the recipient is resistant to, such as taking the keys away from someone who should not be driving but insists they are quite capable of it. Let the doctor insist they take a driving class knowing full well they may not pass it an then the caregiver is not the recipient of the anger that may follow. 2. My mother has early stages of dementia, but last week her dementia progressed rapidly and she has been acting out towards me and the staff? The first thing I suggest is that my clients insist on a physician or a nurse taking a urine sample to make sure that the patient does not have a urinary tract infection or some other condition such as dehydration that could be causing the accelerated dementia. Dementia does not come on rapidly unless there is an underlying medical condition. I have seen it over and over again where a client will follow this advice and it is discovered that there is a UTI or something else going on and once it’s treated, their loved one may revert back to the stage they were in prior to this. 3. My wife becomes very agitated and then curses and throws things at me. How do I calm her down? The last thing you want to do is to react in a similar fashion. In the heat of the moment, it can be easy to forget that your loved one may be incapable of reasonable thought and that they are expressing themselves in the only manner they might be capable of. In fact, they may not be capable of understanding why they are angry or uncomfortable. It’s important that the caregiver remain calm and gentle. Acknowledge that they are upset. 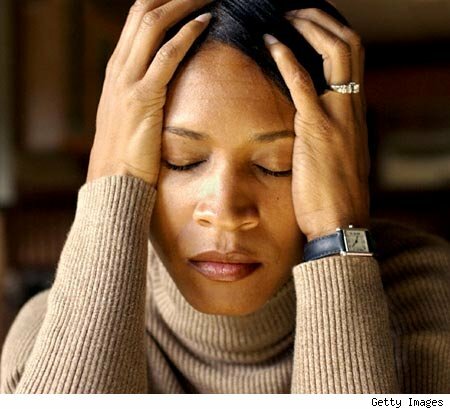 If you are able to see that they may have a physical discomfort going on such as they have slid down in their chair and are uncomfortable or they struggling to eat or drink, address that and their anger may subside quickly. However, if you can’t identify what is wrong and they aren’t clear as to why they are angry, distraction is a wonderful tool. Find something positive to say and guide them into a discussion or activity that you know they usually enjoy. 4. My spouse has become physically violent towards me. Help! No one should ever have to exist in an environment where they don’t feel safe. This includes the caregiver. If you feel that your loved one is a threat to their own safety or that of others, intervention must be taken. There are often signs before a big incident that trouble may be coming. If you have these warning signs, put together a plan of action by talking with their doctor about what you are seeing. Perhaps, there are medications that can control the behavior. Review your legal documents such as power of attorneys and find out if you are mental power of attorney and have the authority to commit them to a hospital or move them to a more qualified care community. If not, find out what you will need to do to get them the help they need in the near future such as obtaining guardianship. Don’t wait until there is danger to learn what your options are. The last thing you want to do is make decisions as a result of a crisis. If you are already being physically abused, you may have to resort to calling the police to have them committed for evaluation. It may also be necessary to immediately remove yourself from the situation and have another person who does not illicit this behavior from your loved one step in while you decide what needs to happen next. 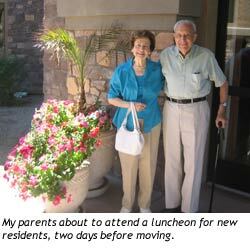 How Do I Know It’s Time For Assisted Living? How Do You Argue With Siblings About Your Aging Parents?